· You (IT) need to restore service as quickly as possible. · You (The Incident Manager) need to communicate with your business on the progress of the restoration. Depending on your experiences from this type of scenario you may recall having people from an executive level who like to “get in there” to help out. 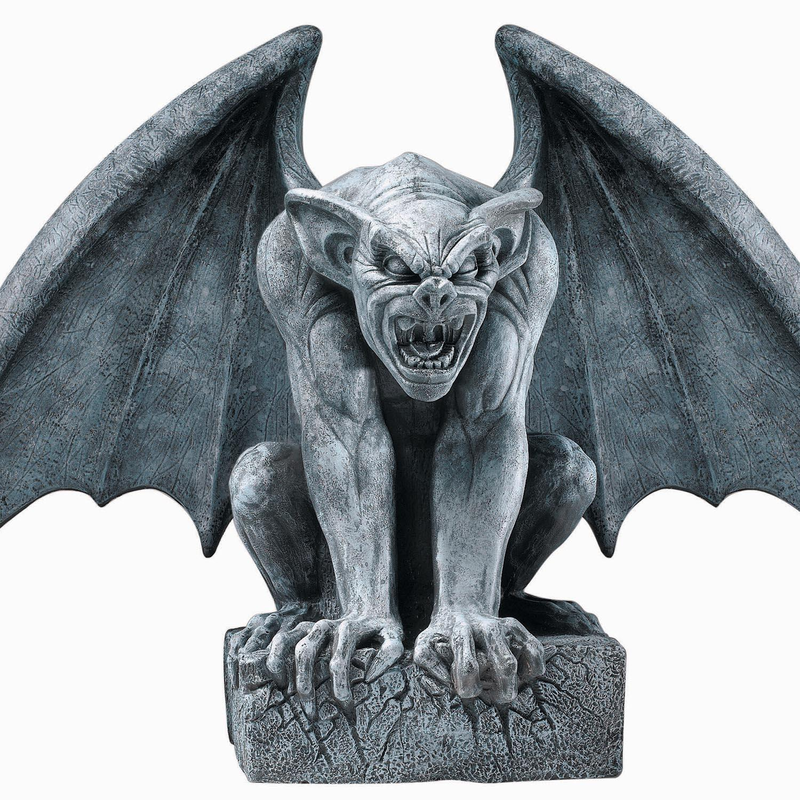 At times they have the appearance of a gargoyle, complete with frightening face, around the corners of your desk. From your perspective they do not appear to be providing any value or assistance to restoring service. Don’t forget, your IT executives are accountable to your business as well. They are likely responding to a flurry of enquires regarding the nature of the issue and how long it will take to restore service. There are a number of reasons why they are choosing to take this approach, with the most likely reason a communication breakdown. It’s possible that as a result of other issues, recent or otherwise, that they are lacking the confidence in the support teams ability to communicate current progress effectively. Notice that we are talking about communication of the issue not the actual restoration. As such the executives are regularly being quizzed on the progress of restoration from their superiors and the business. If they are lacking in details they may look uniformed of the situation which has an impact on the comfort level that the situation is under control, even though it may well be. Take the incident manager for example. Those who have had to coordinate resources for a fix of any kind will refer to the herding of cats, however, trying to get a status update may be like trying to bathe the cats as well. IT support resources don’t like to say “we are still working on it” they would rather have some tangible solution in the works each time they are asked. However this might not always be the case. Incident managers, from time to time, may need to be wordsmiths to a degree. Instead of telling your executive that the issue is “not fixed yet” try saying "we have tried and ruled out 3 possible issues which have happened in the past as part of our troubleshooting. Our plan is to review and attempt the next possibility which has been supplied by our vendor support resources." In other words - not fixed yet. Within your Incident process you should have a communications plan to manage the business and your leadership with regards to communications. For example for all critical outages you have a communication that goes out to all IT stakeholders (could be managers and senior leaders) indicating what progress you are making or not. This communication may be more technical in nature, while a second communication which is more service specific is delivered to your business. This should be scheduled regularly, perhaps every hour or so. If you can position yourself in front of the questions from your senior leadership they will be able to do the same for their stakeholders. Having your leadership actively engaging you and your teams shouldn’t be a bad thing, they are likely looking to support you and IT in getting things fixed. This relationship just needs to be managed to some level. Once you can get a consistent process of informing your stakeholders, it should allow your leadership to build confidence on the updates you are providing. After the issue is over ensure you wrap up the incident with a post incident review. Make sure it is complete with findings from the incident whether technical or not to make improvements for the next time an issue should arise. Keeping people informed is an important part of the incident process, so ensure you keep your communications skills sharpened.